Get answers to the most frequently asked questions about our wall graphics material including prepping, cleaning, removal, and more. 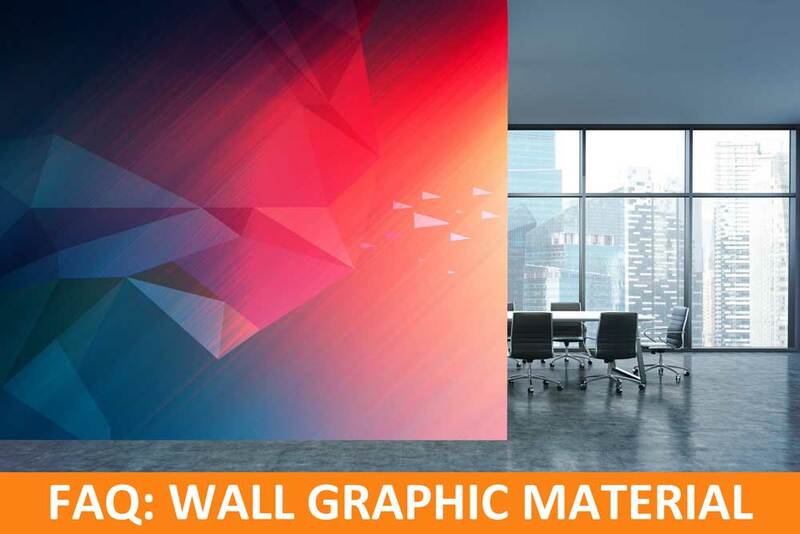 What exactly are wall graphic materials? Wall Graphic Materials—also known as wall stickers, wall graphics, wall appliques, and even wall clings are typically very thin sheets of vinyl(or any other material) with one printed side and one adhesive side. They stick flat to walls and other surfaces without the use of any other adhesive, nails, or other mounting products. Wall Graphic Materials are the ultimate in temporary and permanent home/business decor for walls. These materials can come in practically any size, shape and color. You can create fun and playful wall graphics for a kid’s bedroom or beautiful landscapes for entry ways and formal rooms in your house. 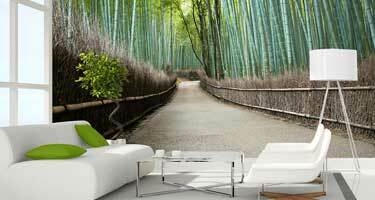 You can design anything with programs like Photoshop or Illustrator to get exactly what you envision for your walls. With iDot and XBase you can place them on your walls, reposition them, remove them, store them and re-use them all over again. With long lasting and fade resistant ink, these decals will be the highlight of your walls for years to come. What products would be good to use? 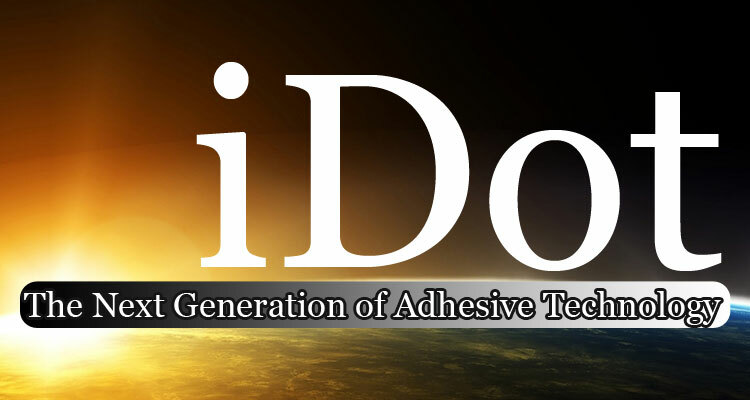 Gans iDot is a 4mil printable film (available as Glossy White or Matte Clear) that utilizes Micro-Bead adhesive technology creating a truly reusable, repositionable, and removable bubble-free product. This cost effective and hassle-free material will prove to be an impressive addition to your line of adhesive materials. 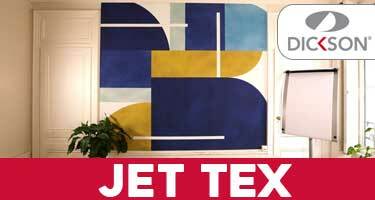 Jet Tex* is a 270gm eco-friendly fabric from the Evergreen Fabrics range that is flame retardant and printable on 1 side by digital printing using solvent, UV and Latex inks. Similar to our 8 Mil fabric materials these 15 and 17 Mil canvas wall graphic materials are perfect for high-end indoor applications. Removable, Repositionable, and Reuseable, the adhesive will not peel paint or leave residue on walls. Panels can be placed seam to seam without sewing or overlapping, and shrinkage won’t be an issue. Available in standard white or Gold/Silver Iridescent Finishes that will transform your images from dull to striking! 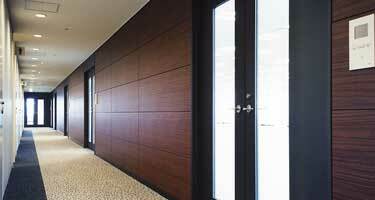 Our wood grain film is strikingly natural and appealing. But most impressive is the physical imprint of texture, creating a realistic and stylish wood look. 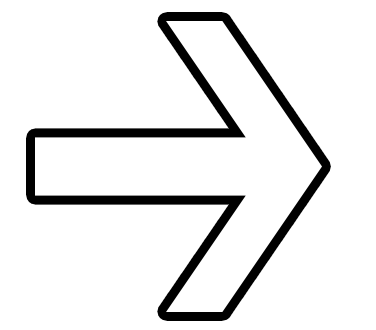 Just like the “magnetic wall” solutions currently available, you simply apply a sheet of adhesive XBase over your wall, window, or board like you would with a magnetic paint or adhesive magnet material, EXCEPT our material is NOT MAGNETIC. 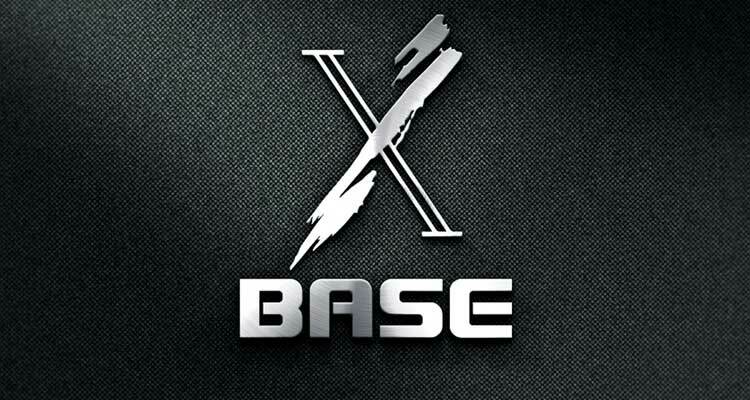 XBase is a proprietary and revolutionary new material that makes your wall, window, or board a BUBBLE-FREE installation area with the ULTRA-REMOVABILITY of ANY permanent vinyl of your choice. No longer do you have to pay for “specialty” adhesives or expensive magnetic receptive media. Simply print your standard permanent non-bubble-free adhesive vinyl and apply it to your XBase wall, window, or board. How long do Gans Wall Graphics Materials last? Our Wall Graphics Materials are made to last. If you take care of the Wall Graphics Materials that you purchase, you will find that they will last for at 1-3 years but possibly much more depending on the material. Can You Remove Wall Graphics Material? Will Wall Decals Cause Wall Damage? If you apply your wall decal the proper way it will help to protect your wall. When you are removing your wall decals it is important to use a heat gun as you peel it off the wall. This will thin out the material and loosen the adhesive for easier removal. Then normally a wet soapy cloth can remove the adhesive material. We also have cleaning products available based on you wall and Wall Graphics Material to ensure a clean removal. Are they Easy to Apply? Installation of our Wall Graphics Material is as easy as it can be. Just peel off the liner and apply it to your wall while smoothing out any air pockets. You’ll have smooth, great looking wall graphics for your clients in no time! Does it take a Long Time to Apply? Are Wall Graphics Material Only for Walls? As long as you have a surface that is flat and clean, you will be able to apply your Wall Graphics Material. This includes mirrors, doors, glass and even wood. iDot clear is used as a Window Perf alternative, for example. If your walls are textured, you can still use a Wall Graphics Material. You can get samples to try if you are not sure how they will look. Does the Paint type make a difference? Matte paint is the best paint for your Wall Graphics Material. It is possible to use them on a semi-gloss or high gloss paint but they may not stick as well or last as long. We suggest you test the material on the wall before placing your final graphic. Can I clean my wall decals? A slightly damp cloth and a little hand soap should do the trick for removing any dirt, dust, or other substances that may end up on your wall decals. We do NOT recommend spraying any chemicals on or around your Wall Graphics Material. Direct contact or prolonged exposure could cause bubbling, running, streaking, or fading. Contact our Wide Format Specialists and we will be able to help you out.